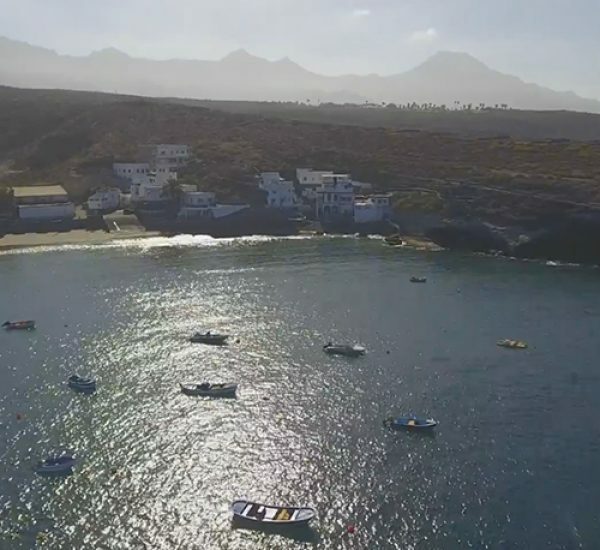 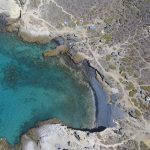 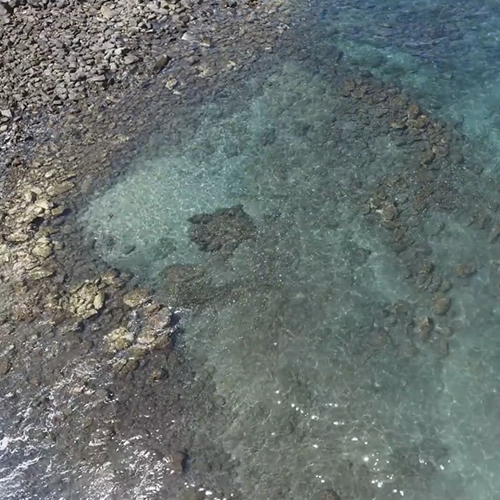 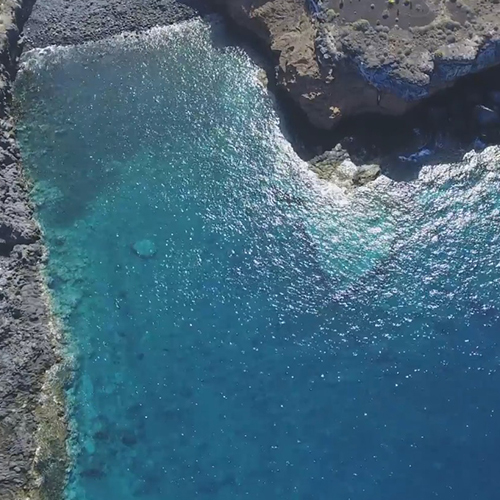 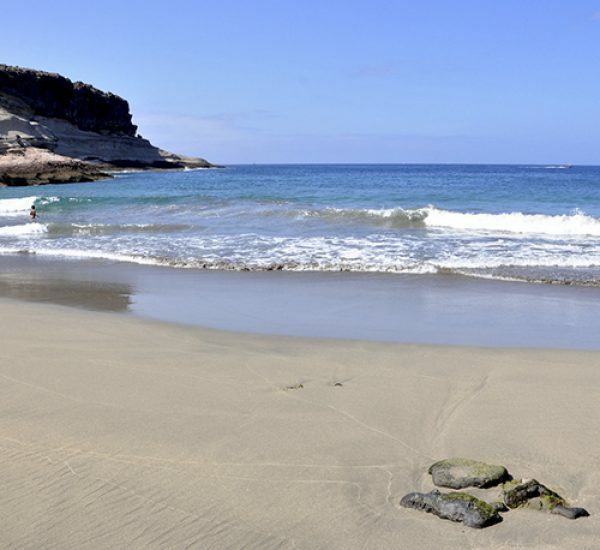 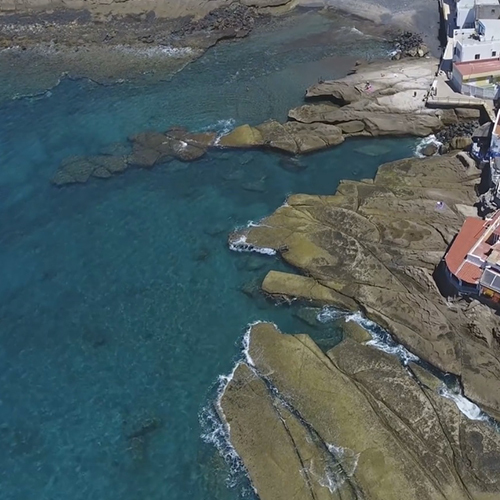 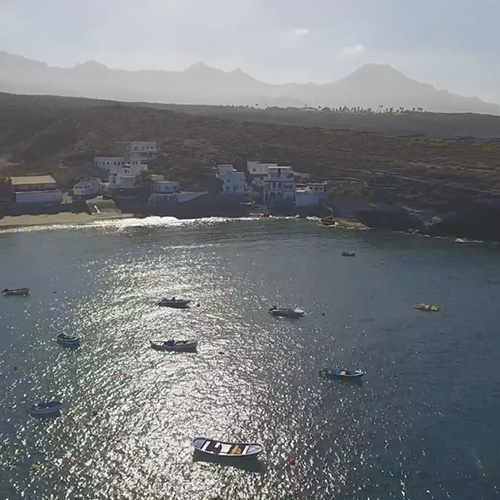 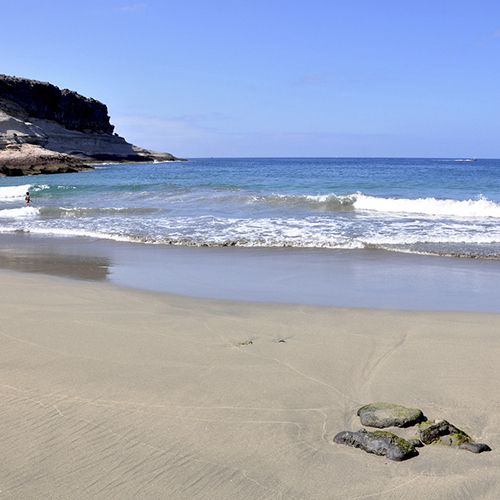 A traditional bathing zone in the small coastal area of La Caleta. 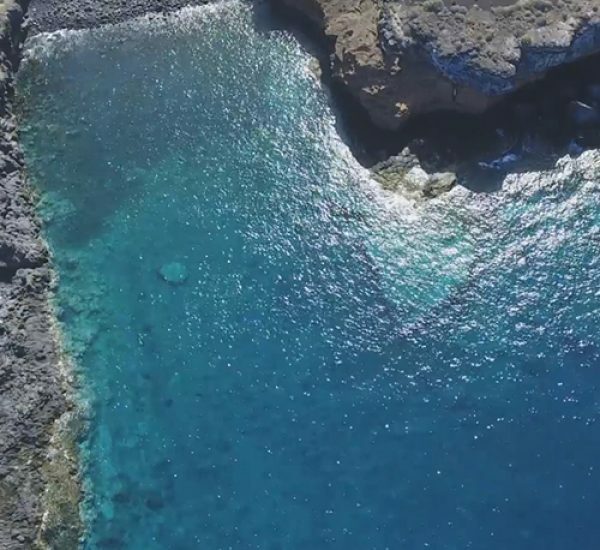 This is a small, thin, rocky strip sheltered by the bay where numerous restaurants are located, offering you the chance to sample exquisite seafood. It can be easily accessed from the coastal promenade that borders the whole area. 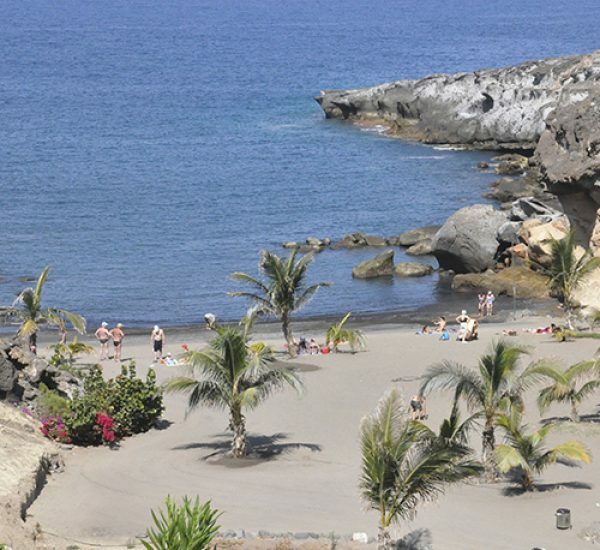 A popular bathing area among residents. 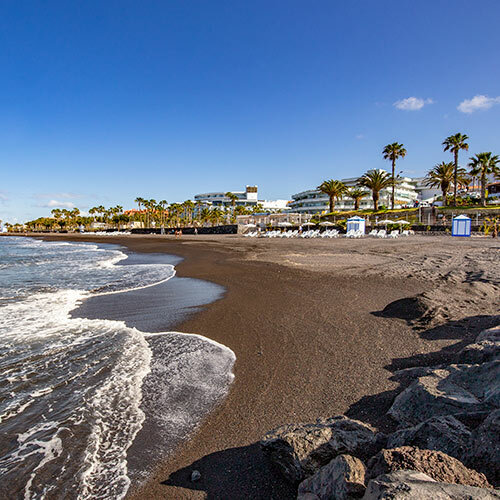 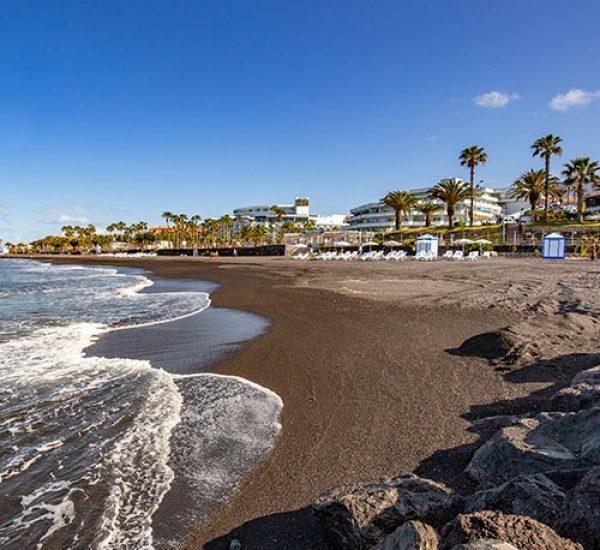 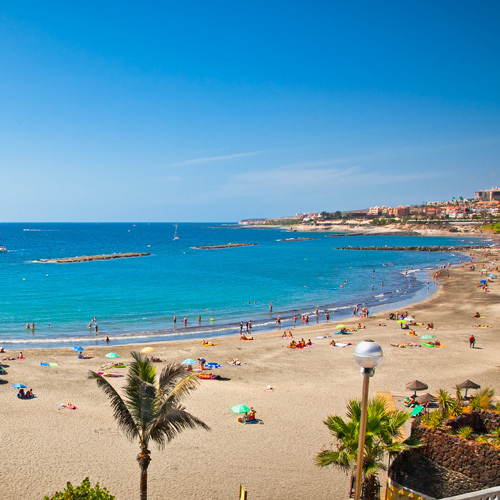 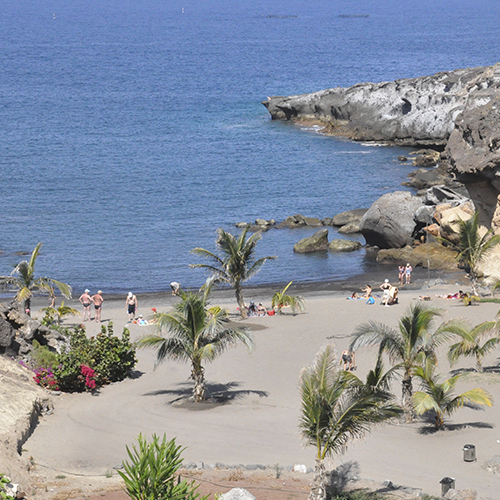 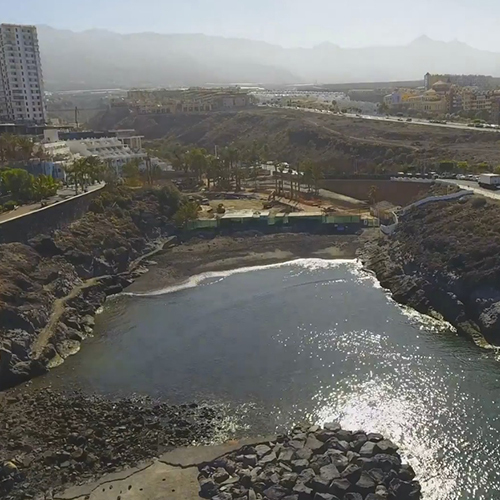 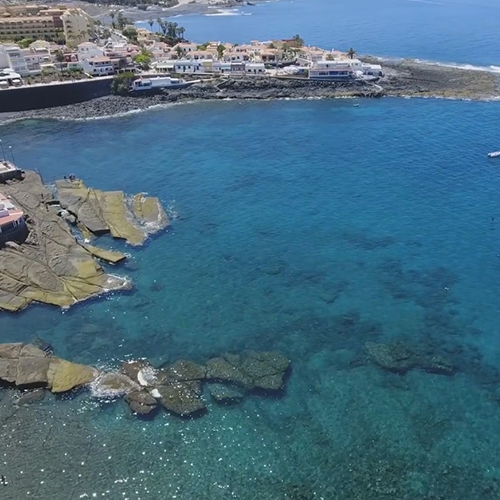 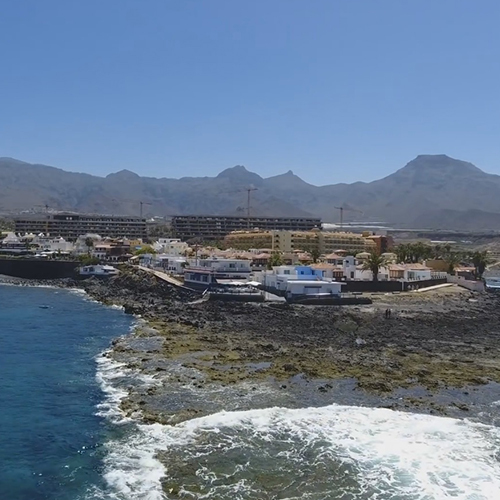 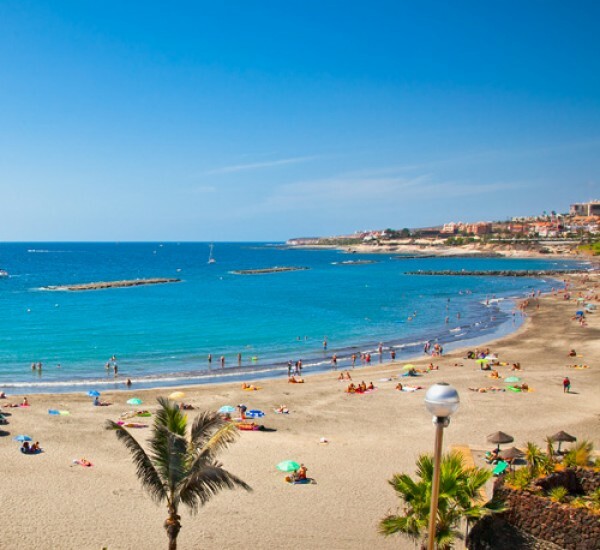 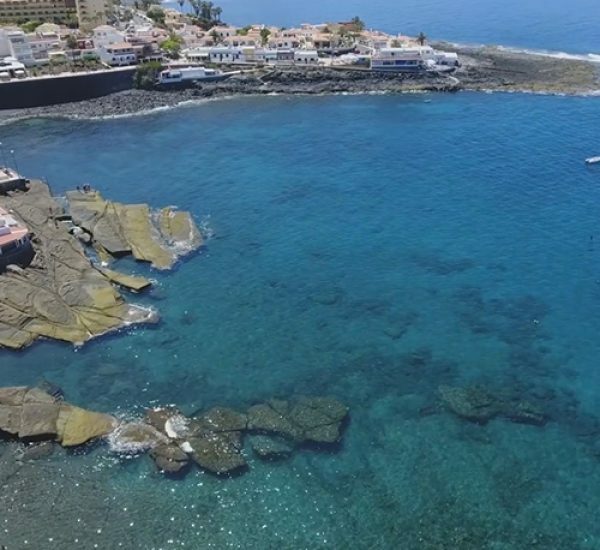 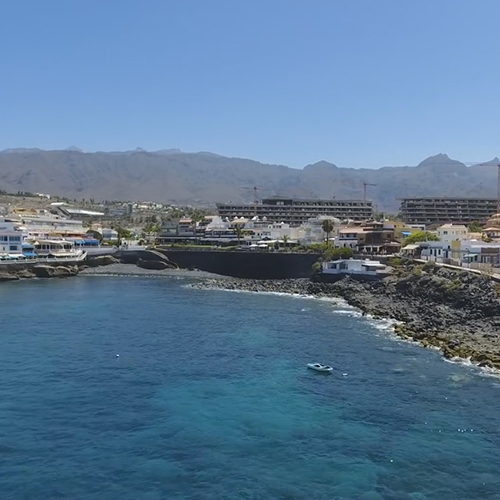 Situated in La Caleta, the promenade that runs the length of the whole Costa Adeje begins here.